Kyol Che is a traditional Korean Zen retreat held in temples and monasteries for ninety days in summer and winter. The name means “tight dharma” or “coming together.” In Korea, it is the winter and summer periods when monks and nuns do intensive sitting practice in the mountain temples. 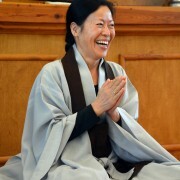 There are two Kyol Che retreats held every year in Europe, currently at Wu Bong Sa in Poland for ninety days in the winter and for three or four weeks in the summer. 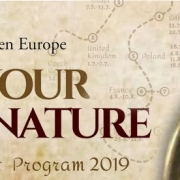 The short summer Kyol Che is part of the European Summer Retreat Program (SRP) which lasts about ninety days and is held at various locations in different countries. The retreats within the SRP run for one, two or three weeks, without overlapping. 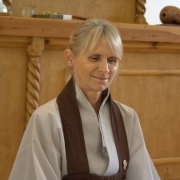 All SRP and Kyol Che retreats held within the Kwan Um School of Zen Europe allow you to enter for shorter periods. The traditional form of Korean intensive meditation is known as Yong Maeng Jong Jin (YMJJ), often translated as Sitting like a Tiger about to Leap (Korean, lit. strong intense sitting practice). YMJJ can be from two days up to a week or more in length. YMJJs are held in silence. 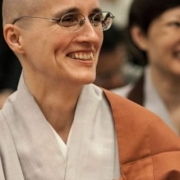 Each day consists of about ten hours of Zen practice (bowing, chanting, sitting and walking), with work and rest periods, and vegetarian meals eaten in traditional temple style. 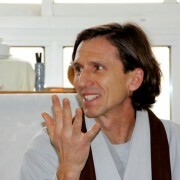 The retreat includes Dharma talks and kong-an interviews with a teacher (Zen Master or Dharma Master). Prior meditation experience or attendance at an instruction class is recommended. Kido is a special form of chanting retreat, often lasting one day, or occasionally overnight. We usually chant Kwan Seum Bosal, the Korean name for the bodhisattva of compassion, while sitting, standing and walking. 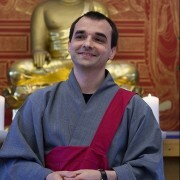 Some groups and centers within the Kwan Um School of Zen Europe run one-day retreats, or Zen Days, which vary in form but often run from about 9:00 am to 5:00 pm and include the same practices as other retreats.